I want to say a huge Thank You to everyone who entered and shared the competition. Over 25000 people seen the competition which is thanks to you guys! Congratulations Karyn! if you contact me on here or via social media we can arrange to get your prizes to you. 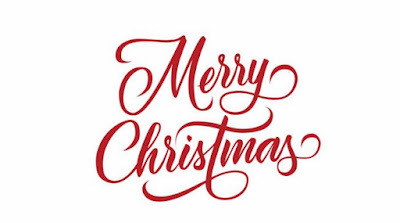 I want to take this opportunity to wish you all a very Merry Christmas and a Happy New Year. 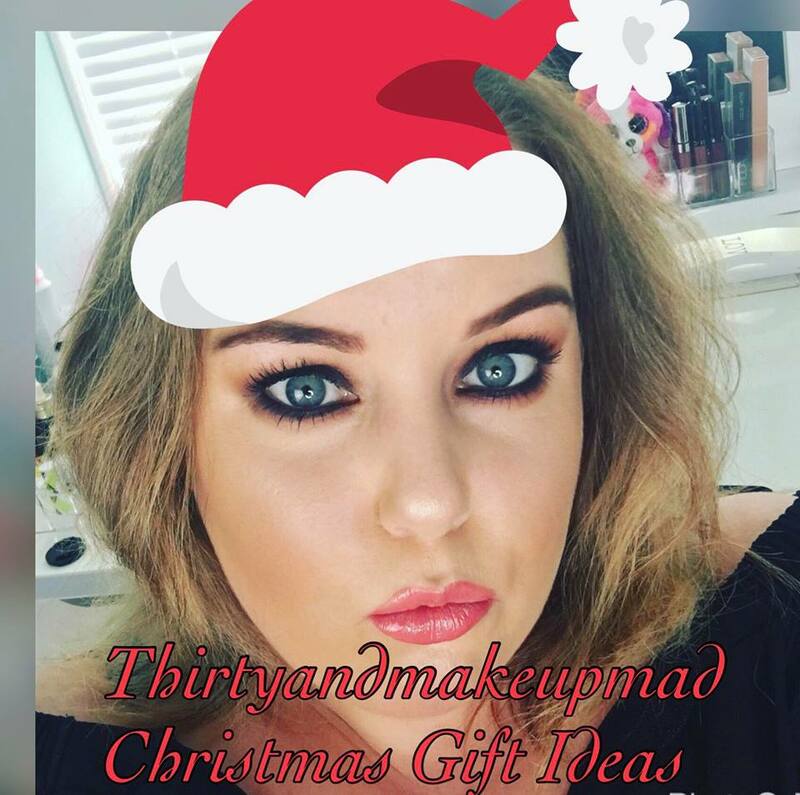 I can't wait to see what 2017 brings for Thirtyandmakeupmad. As I am having serious technical difficulties editing the videos I filmed for over Christmas, I thought I would give you some of my gift suggestions for the makeup lover in your life. 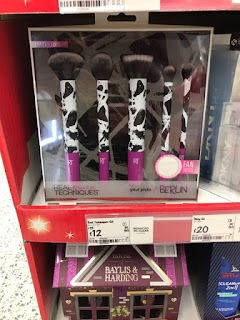 Real Techniques - Your Picks Berlin Brush Set. First of all you cant go wrong with a good makeup brush set. The two brands I always recommend are Real Techniques and Morphe. Real Techniques have gone from strength from strength during 2016 and have some beautiful gift sets for Christmas at really affordable prices. 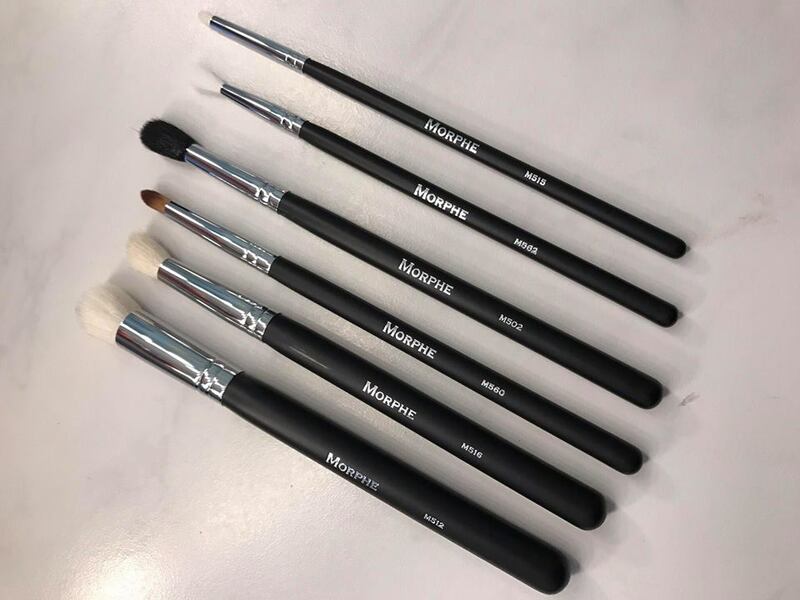 The Your picks Berlin set contains essential face and eye brushes and is great for makeup lovers of all abilities. 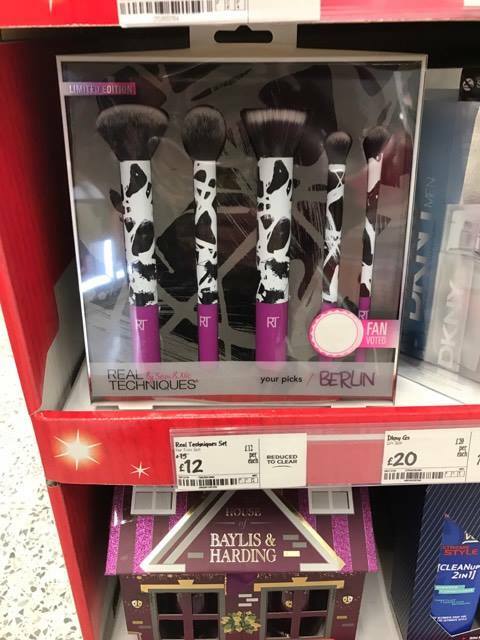 You can buy this set from Superdrug here for £20 or as seen in bottom picture I did see the set on sale for £12 in Asda Carlisle but they are not showing on Asda.com so worth a look in store if you have an Asda nearby. Becca Cosmetics Opal Glow on the Go Collection. 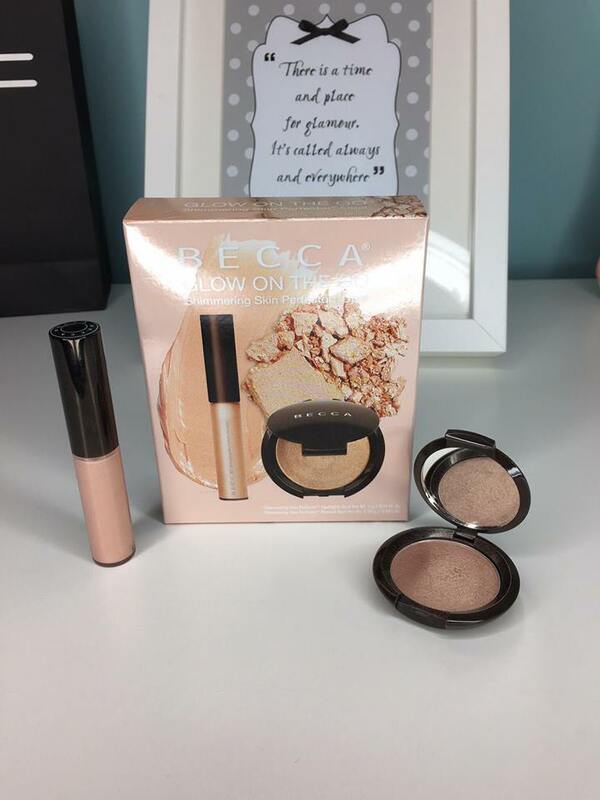 2016 has been the year of highlighting, there are so many companies bringing out amazing products but in my opinion nothing compares to Becca highlighters. 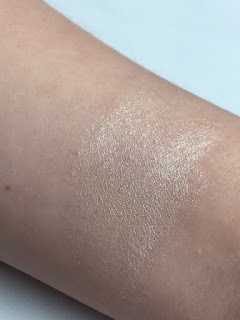 My all time favourite as you all probably know by now is Champagne pop but, I have recently fallen in love with Opal thanks to Jamie Genevieve who raves about how amazing it is. Once you have tried it you will see why, the tiniest amount of product on the top of your cheekbones leaves the most beautiful glow. Becca products are quite expensive to buy full size, so I think these little sets that include the powder and liquid version of the highlight are a great way to try the product without spending a fortune. They are also the ideal size for travel. Unfortunately this product is out of stock since this post was written. You can join the waiting list to be notified when it is restocked here. When in stock this set retails for £20. I wont go into detail about this palette as you can read my full review here but basically just trust me when I say you need it. It is such a versatile, easy to use palette for everyone from beginners to professional makeup artists. 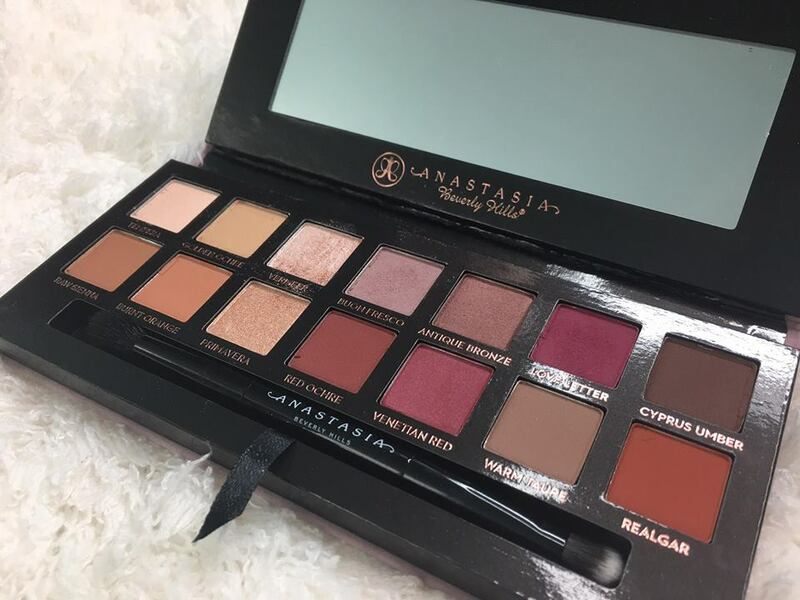 This week we heard the amazing news Anastasia Beverly Hills now has a UK website and warehouse which means we can buy her products without crazy shipping and import fees. You can buy this palette on the website here for £41. These Loreal face masks I have also done a blog post about here. They would make a great gift for anyone as they are so easy to use and make such a huge difference to your skin. These masks are on special offer for £6 each at Boots. 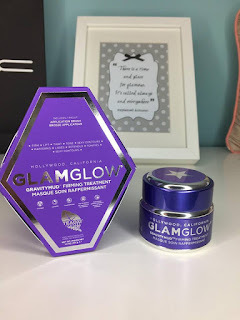 This Glamglow facemask I have talked about a lot recently because I am so amazed at the results. As I have said in my review about it (read it here) I genuinely think it makes you look 10 years younger. It is a very expensive product but in my opinion totally worth it. I think anyone who is into skincare and facemasks would love this as a gift. You can buy the Glamglow Gravitymud firming treatment here for £60. Let me know in the comments below what you are hoping to unwrap on Christmas morning. 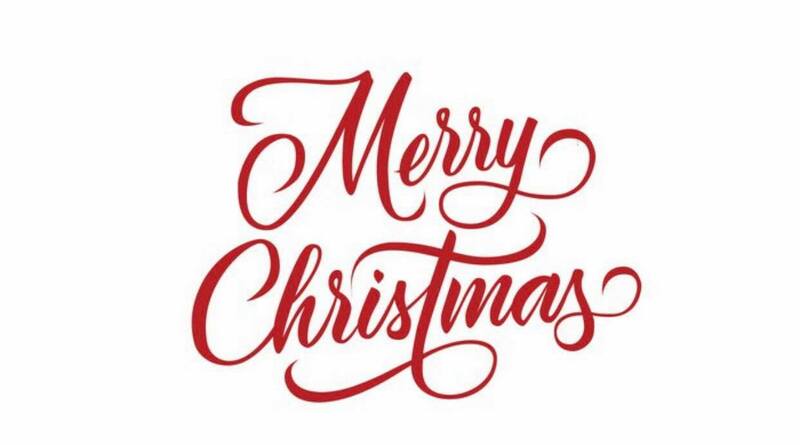 I hope you all have a great Christmas! 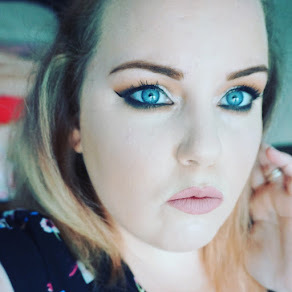 Hey Guys, today is the first in my new series 'Lets talk about Makeup'. Basically the idea behind the series is to talk all things makeup with women from all walks of life and different levels of experience and expertise. 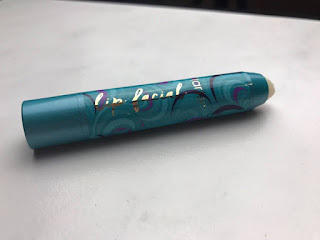 What I love about Makeup is it is such a personal thing and each individual has their own favourite products, brands and application techniques. There are no rights or wrongs with makeup! Its just about being free to express your individuality and creativity. I wanted to bring you interviews with women I look up to and admire. 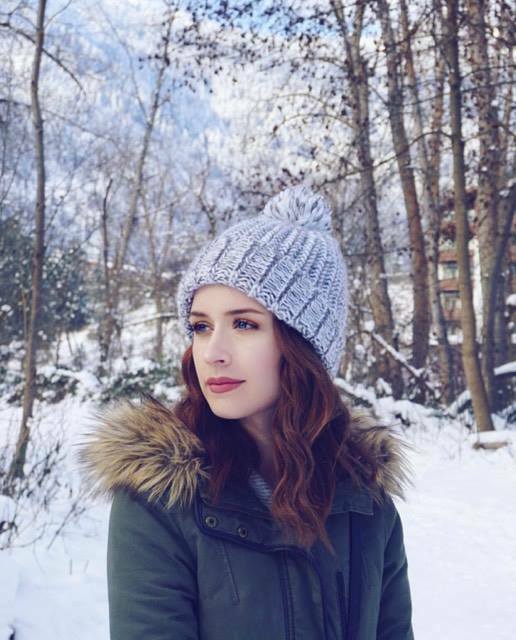 The first interview in the series is with YouTube Beauty influencer Kayla Hagey. 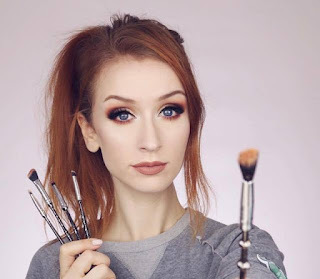 I was beyond excited when Kayla Hagey one of my favourite YouTubers agreed to an interview for the blog. 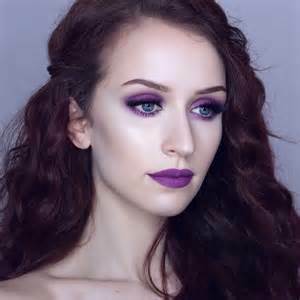 I have been a massive fan of Kayla since I first fell in love with makeup last year. 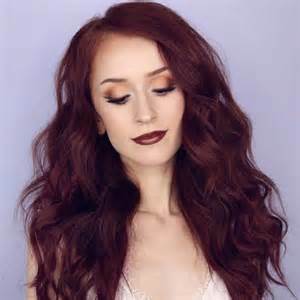 It was a breath of fresh air when I discovered her channel as she is a very pale girl like myself and instead of piling on fake tan she embraces her natural skin tone and enhances it with complimentary products. 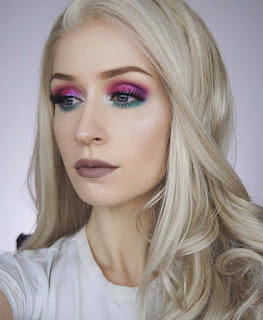 Kayla also shares my love for bright, bold eye looks and unlike a lot of YouTubers isn't afraid to experiment with fresh, edgy looks. Do you watch other YouTube Beauty influencers? If so who? 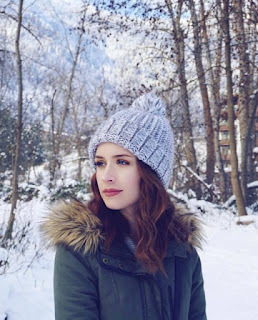 I don’t really watch other beauty videos on YouTube as much as I used to but when I get the time I really like watching videos from people like Samantha Ravndahl, Jkissa, Melissa Alatorre, Jessica Haze (mirrorsandhaze), Mallory1712, and Tati (Glamlifeguru)! 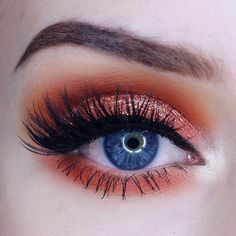 What is your favourite Makeup look on yourself? If you could only use 1 makeup brand forever, what brand would you choose? Kat Von D! It’s the only brand that I know I could find something I love for every category - face, eyes, lips, etc. Her foundation, eyeshadows, and lipsticks are some of my favorites. Oh man, this is like picking my favorite children…I would take my OFRA Cosmetics Absolute Cover foundation, ABH Chocolate Brow Powder duo, and Pasadena liquid lipstick by OFRA. I feel like I look naked without brows and lips! What made you start your YouTube channel? Do you have any tips for someone starting a channel? I started my channel about 3 years ago when I was in college. I was actually procrastinating studying one day and I decided to look up how to do a smokey eye because my roommate had just bought the Naked palette and I thought it was so pretty but I didn’t really know how to do eyeshadow. After I watched one tutorial I got sucked into the YouTube vortex and ended up watching like 30 different makeup tutorials. I remember watching Promise Phan’s videos where she transforms herself into different characters and celebrities and I really wanted to try that on myself, so I ordered some cheap makeup online and started practicing. A few months later I started my YouTube channel just to have something creative to do in the time that I wasn’t studying, in class, or at work. I started it just for fun and never would have thought I would actually gain any kind of following! My tips for someone starting a YouTube channel are to BE YOURSELF and don’t be afraid to let your personality show through - no matter what your channel is about, people come for the skill but stay for the personality. Also I’d say to post at least one video a week even if you feel like you aren’t gaining any traction - it will pay off to be consistent. And always listen to your viewers, no matter how many you have, and create videos that you know they want to see! I’m always trying new skincare products so my routine changes up from time to time. But as of right now, I usually use a makeup remover wipe and then wash my face with the OFRA Vitamin C cleanser and a Clarisonic. Once or twice a week I’ll exfoliate with the Derma E Microdermabrasion Scrub to get rid of any dead/dry skin patches. I try to remember to use a toner every night and when I do remember I use either the Pixi Glow Tonic or the Derma E toner. And lastly, for moisturizer, I actually really love using just a few drops of the Pixi Rose Oil! It smells so good and makes my skin feel so soft. I have pretty sensitive skin so I can’t do many masks or anything like that too often. What would you be doing if you weren't a YouTuber? If I wasn’t doing YouTube, I would be SO BORED. I have so much fun with it. But job-wise, I would probably either be doing something in the Psychology field or English field - like copyrighting, editing, etc. I have a couple hacks/tips I can think of! If you need your foundation to stay in place extra long, wet your beauty blender with your setting spray instead of water! 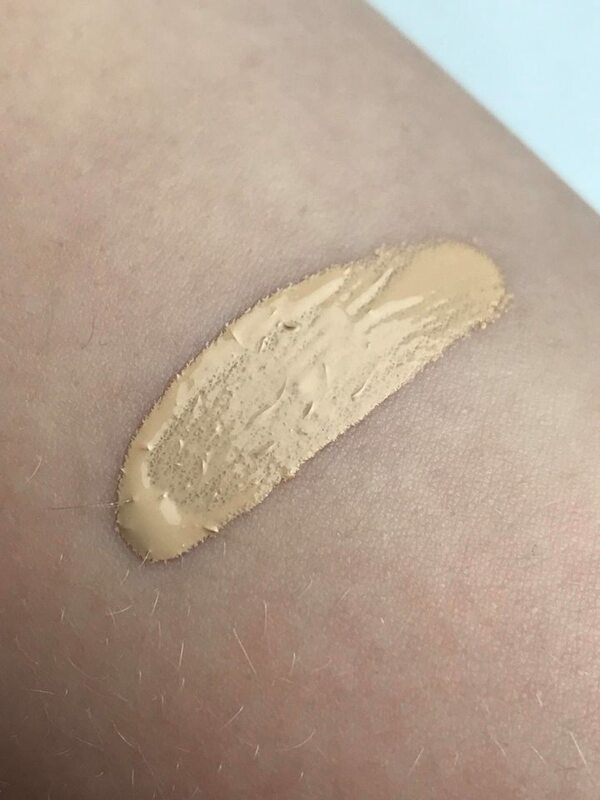 Also, if you’re all out of concealer, you can mix your favorite foundation with a bit of loose powder and it’ll turn into a thick, concealer-like consistency. 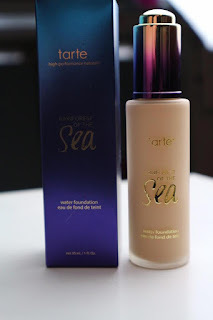 Skin care and foundation! Basically anything that goes on the face. I’m really prone to breakouts and I’ve found that when I use better quality (thus more expensive) skin care & foundation, my skin looks and feels a lot better. As far as eyeshadows, lipsticks, mascaras, etc. - I think you can find great quality for a lower price. I can’t do my makeup without my Smith Cosmetics brushes. I’ve had them for about a year and a half and I feel like they’ve made me much better at makeup! 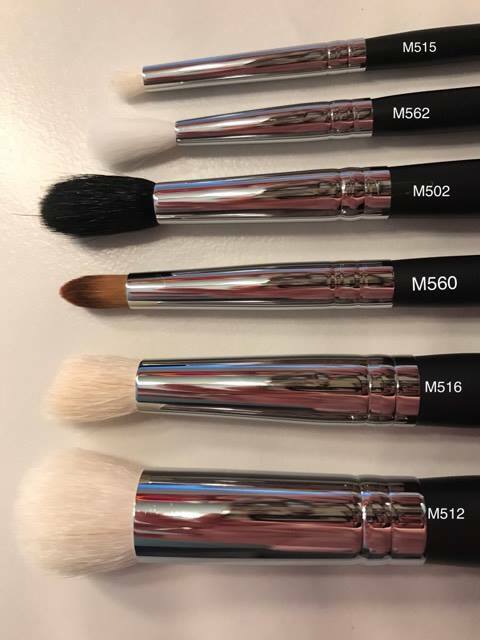 Specifically, their blending brushes: 230, 232, 247, & 235. I also use the Cozzette s180 every day - it’s the perfect little blending brush. 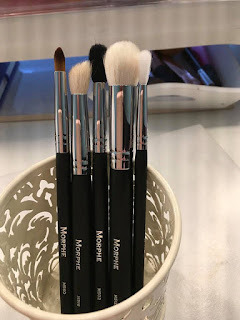 I think Real Techniques has some great brushes, too, and I use them every day as well. I mostly use their face brushes, like the Blush Brush, Multi Task brush, Expert Face Brush, etc. The last makeup product I purchased that I can remember is the Kat Von D Metal Matte palette. I’m trying not to spend much on makeup but I just had to get that one! Thank you! :) I was really nervous to do my own bridal makeup because I was worried my foundation would crease before the ceremony, my lipstick would fade, etc…but it actually lasted really well. I would say to make sure you’re using a long-lasting foundation, but first moisturize and prime the face REALLY well. Also make sure you’re using a powder that does not cause flash back in photos! You are always experimenting with different looks and a range of colours (one of the reasons I love you so much!) Where do you get your inspiration from? Aw thanks!! I get inspiration mostly from the people I follow on Instagram! If I can’t think of anything to do, I’ll scroll through my feed and look at the colors people are using, the techniques, the shapes/placement of their eyeshadow, etc. I follow a ton of really talented people that aren’t afraid to create out-of-the-box looks and I always find inspiration from them. I also get inspired from nature, sometimes. If I’m going for a walk I’ll look at the trees, leaves, flowers, anything really for inspiration. I feel like there are so many beautiful color combinations in nature that would look awesome as eyeshadow! You always take such beautiful pictures of your makeup. Do you have any tips on taking good pictures? I honestly still feel like my pictures aren’t quite perfect! I would say lighting is the most important thing, though. If you have natural lighting, great! That’s probably best. I don’t have good natural light in my makeup room, though, so I use two soft boxes and a ring light to get evenly lit photos of my makeup. I would say to also make sure you have a nice camera (I use a Canon T6i) but I have some friends that just use their iPhone to take their makeup photos and they look AMAZING. So just use whatever you can make work! 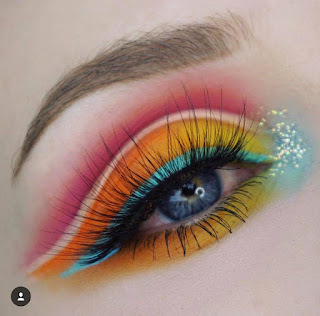 If you were given the opportunity to create one makeup item what would it be? I’d say my favorite drugstore products probably all come from NYX! I love their brow mascara, soft matte lip creams, liquid suede lipsticks, stay matte foundation, and HD concealer! I really hope you enjoyed Kayla's interview! On the blog next week will be an interview with Nicci Auld, a girl from my hometown who's passion for makeup and creativity is a massive inspiration to me. I cant wait for you to read her interview. I want to say a huge THANK YOU to Kayla for agreeing to this interview, she is a total sweetheart and I highly recommend checking her channel out. You can subscribe to Kayla's YouTube Channel Here. As I am on a self inflicted ban on buying makeup due to having to buy Christmas presents for my kids (Urgh even more toys for me to tidy up!) I decided I would share with you guys some of the many items I have sitting in my online baskets hoping they will be mine one day soon. 1. 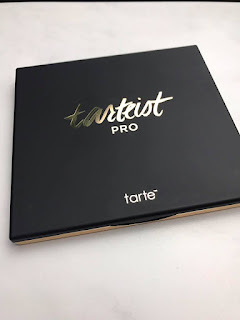 Tarte Cosmetics tarteist™ PRO Amazonian clay palette £39 Available here. 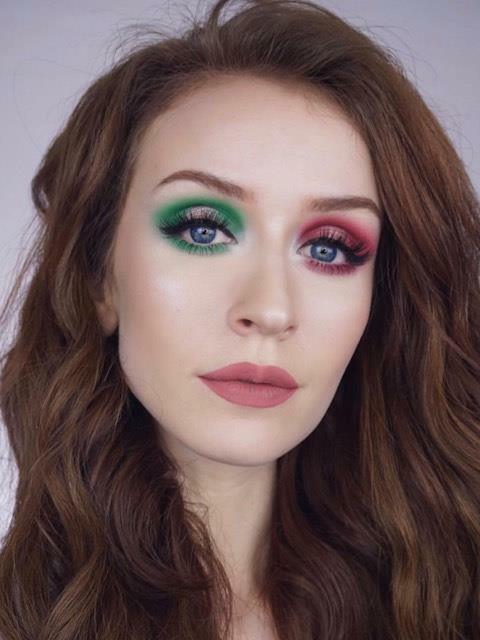 Since the recent Bora Bora trip which saw a whole host of Beauty influencers celebrate the launch of this palette I have desperately wanted it in my life. I convinced myself I did not need another palette until my lovely friend Laura (Laura Mcmakeup) let me see her one, I instantly fell in love and went on the website to order. I was gutted to discover it was out of stock but am excitedly waiting for the email telling me it is back in stock. 2. Marc Jacobs Glow Stick £28 Available here. I instantly fell in love with this highlight after Jamie Genevieve used it in a tutorial, lets face it we all want that Jamie G glow don't we? I was really impressed to discover what a huge amount of product you get for your money so am super excited to get to play with it. 3. Cover FX Custom enhancer drops $42 Available here. These drops were only released back in the Summer but are now a Cult favourite amongst beauty influencers and makeup lovers. They can be used directly on the high points of your face for an intense highlight or mixed in with your foundation for a subtle glow. I obviously intend on bathing in it for a full on blinding glow! 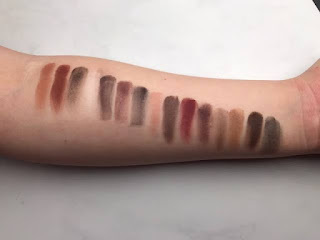 I'm not sure what shade to buy though, what one do you guys suggest? 4. 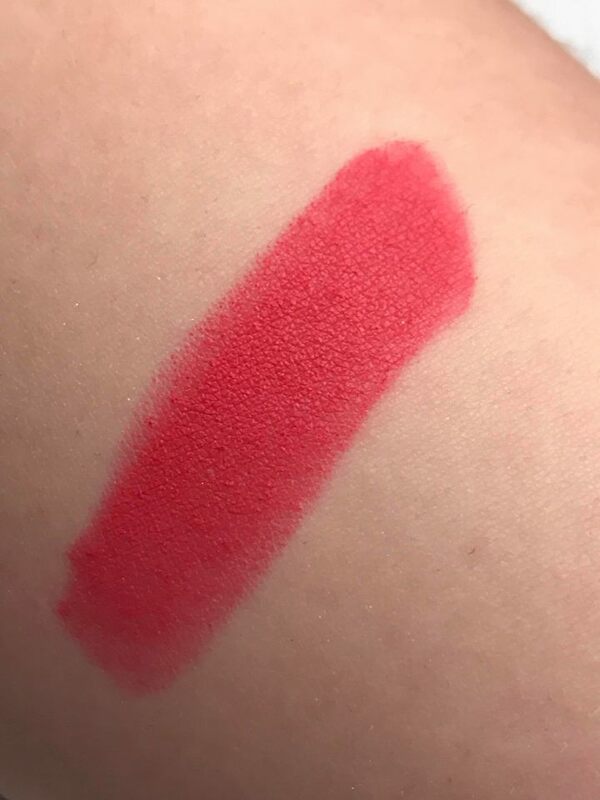 Anastasia Beverly Hill 'Rio' Liquid Lipstick $20 Available Here. I have been dying to try one of Anastasia's liquid lipsticks for months but could never decide what shade to try first. I keep seeing the shade 'Rio' on Instagram and it just looks so beautiful. Yes, its not an everyday colour and as I never actually wear pink lipstick It might be a silly purchase but it is just soooo pretty so I have to buy it. I also want the beautiful new Red shade 'strawberry' if I can get my hands on it. 5. Morphe 35F Eyeshadow palette £22.50 Available Here. As you will probably already know I am a huge lover of Morphe Eyeshadow palettes. The minute I set my eyes on the 35F I knew I had to add it to my collection at some point. 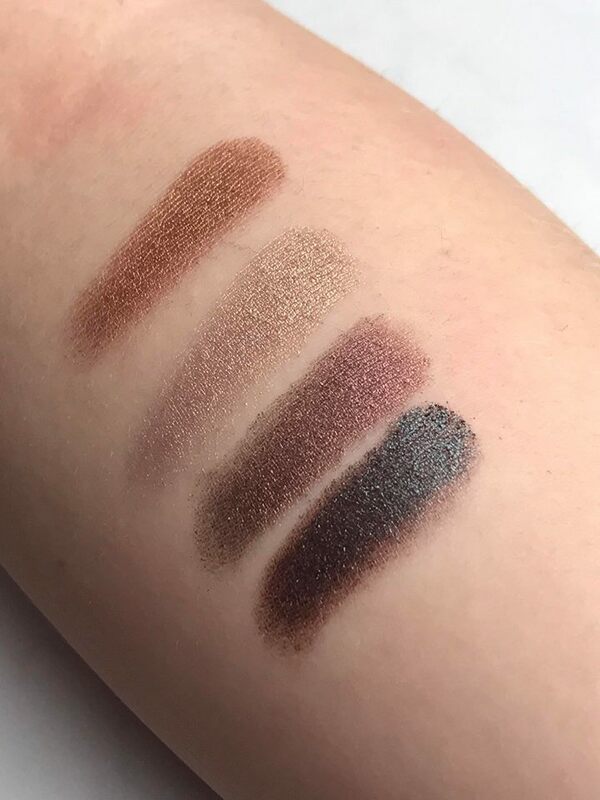 The shades just look so pretty especially for this time of year! 6. 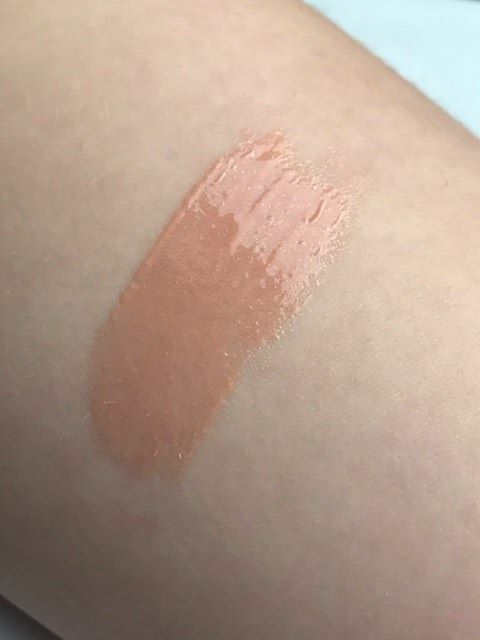 Jouer Cosmetics Long-wear Lip crème £15 Available Here. I recently bought the Jouer Cosmetics 'Skinny Dip' Lip topper after rave reviews and was really impressed so I am excited to try their lip Crèmes which are supposed to be really comfortable, long wearing liquid lipsticks. 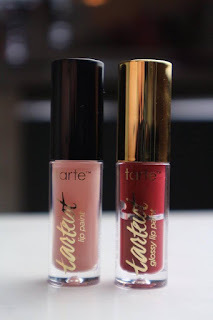 I also intend on trying new Liquid lipsticks from the Beauty Bakerie and Tarte Cosmetics then I doing a blog post comparing products. Is that a post you would like to see? If so are there any other liquid lipstick brands you would like me to try to review? 7. Kevin Aucoin Sculpting Powder $44 Available here. I was super excited when Kevin Aucoin released a 'Light' Version of his cult favourite sculpting powder. As someone who has extremely pale skin it is really difficult to find the perfect contour shade that isn't going to make my face look dirty or make me look like an extra from Willy Wonka. From the reviews I have watched the Kevin Aucoin sculpting powder is the perfect, cool toned powder for my skintone. It is very pricey for the amount of product you get but if it is as good as reviews say it will be well worth it (Hopefully!). I am not a massive fan of lipgloss because I hate that sticky feeling and your hair getting stuck to your lips when you go outside (that's not just me is it?) But, when Queen Jaclyn Hill tells me I need a product I buy it. End of. When she applies this gloss in her tutorials it just totally transforms the look. I cannot wait to try it. 9. Mac Cosmetics 'Soft & Gentle' Mineralize skinfinish £24 available here. I have had this highlight in my online basket for a while now but always seem to buy something else first. I have seen two local MUA's use this on clients in the last week and have been blown away so am definitely picking it up asap! So, that's it! 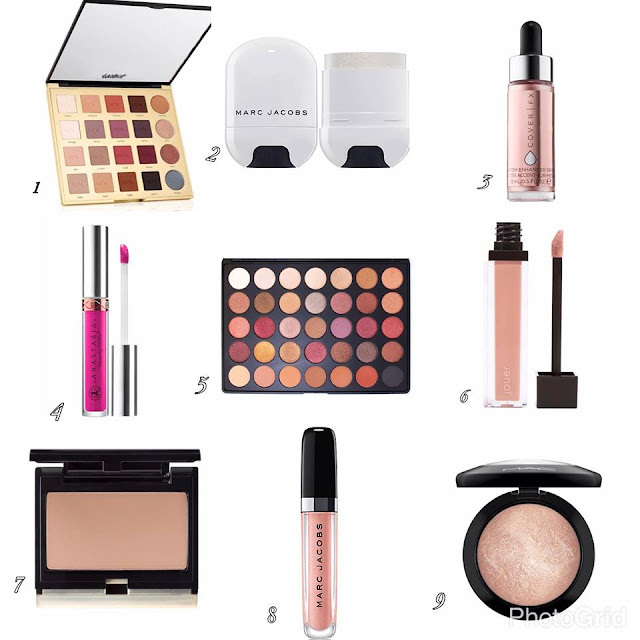 My Christmas wishlist....well in all honestly that's not it, my makeup wishlist is endless I just cant help it I love makeup!! I'm hoping to update the blog in the next few weeks to include tabs on the main page to take you directly to details of products I have been using or products I want to buy so you can keep up to date with my favourites. Comment down below and let me know what is on your Christmas wishlist?